Book the 26th – 28th July in your diary now for a new event – the North West Summer Conference in Pendle, Lancashire. 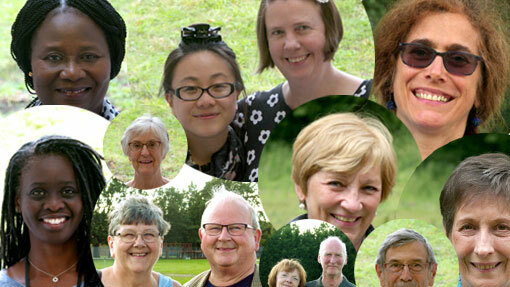 All are welcome from anywhere in the country – come and be revived! Prices are £110 for residents, £44 for non-residents, including meals. Click below for more info or to book a place. Our annual Autumn Bible Conference is a key event, with powerful anointed teaching and full of LIFE. Bookings are now open for 2019, and we recommend you book early, particularly if you would like an en-suite room. Prices are £120 for non-residents, £180 for a room and £225 for a room with en suite. Click below for more info, or to place a booking. Join us and be blessed and revived! On 29th March a team from the UK arrived in Uganda to run a teaching programme for spiritually hungry pastors and leaders. God moved in power and lives were changed forever by the Word and the Spirit of God. On Thursday we had an awesome day…a very powerful flow in the teaching and then the Lord did a powerful work healing hearts and releasing people from shame and trauma and he was doing a VERY deep work in each one. There are delegates from 5 countries here – about 38 in all. They are from Uganda (of course! ), Kenya, Rwanda, Burundi and the Democratic Republic of Congo. Sometimes it takes days of travelling just to be here. I had a new, strong sense that this on-going programme of training is preparing the delegates for revival in Zambia. What a privilege, what a joy! We need more workers to join with us across central Africa. Who is ready to come, whatever the cost? The conference ended Wednesday morning with most of the delegates on their knees yielding afresh to God. Their testimonies speak of going home fully alive! More messages are available on our Audio page. 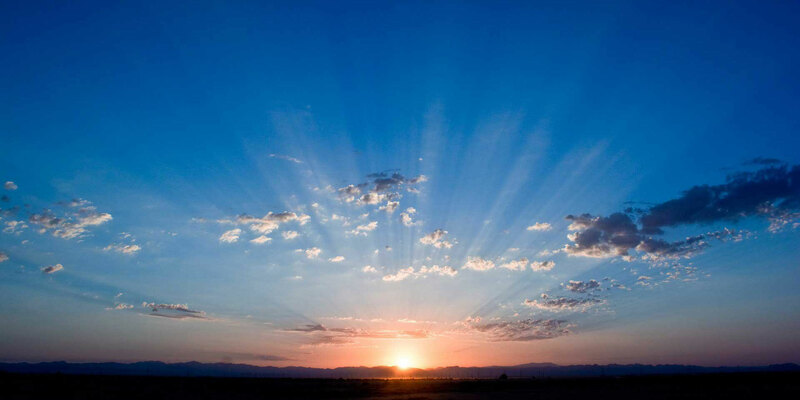 Download or listen to inspirational messages from the word of God. 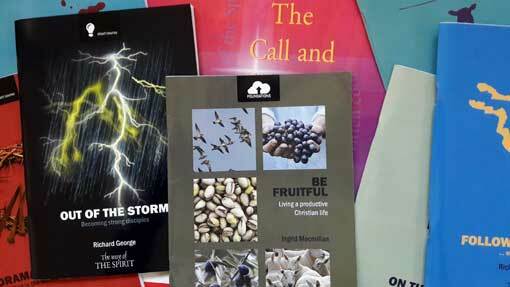 Visit our online shop for studies, reading guides and other materials to take you deeper into God’s word, and encounter Him through the bible. 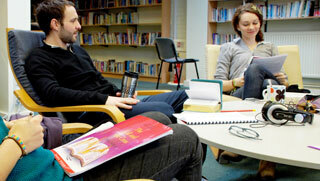 Do one of our bible reading or study programmes, or enrol in a training course. Learn how to study the bible in a life-giving and faith-filled way and become a bible teacher with a prophetic edge to your teaching. Come along to a teaching centre, receive inspirational teaching and be revived in your spirit. 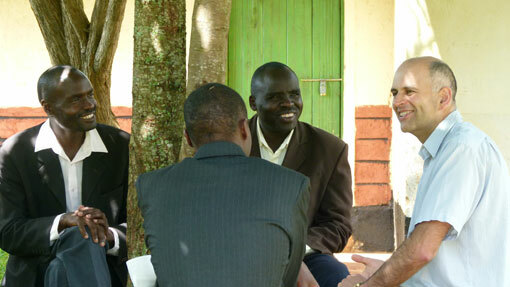 See what God is doing for pastors and church leaders overseas, training and equipping them, transforming them and their churches. Keep in touch with what's going on by joining our mailing list. Being sure we’re only sending you the information you want is important to us. You will have the opportunity to unsubscribe every time we contact you.